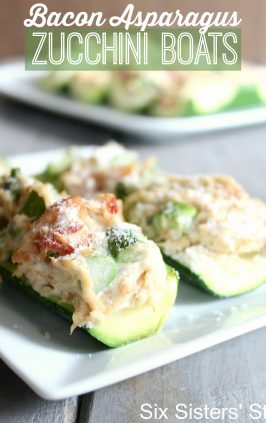 I’ve been trying so hard to get my vegetables in, but sometimes I just get sick of my same old recipes. 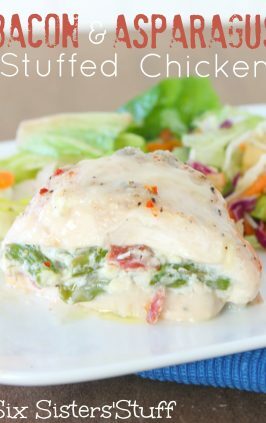 I decided to try a new vegetable recipe every week for a month. 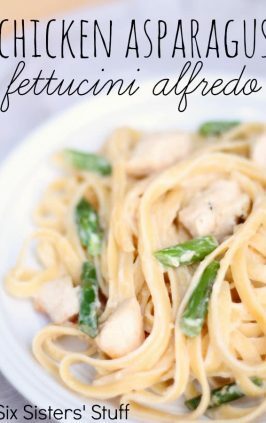 This was my first one and it was delicious! 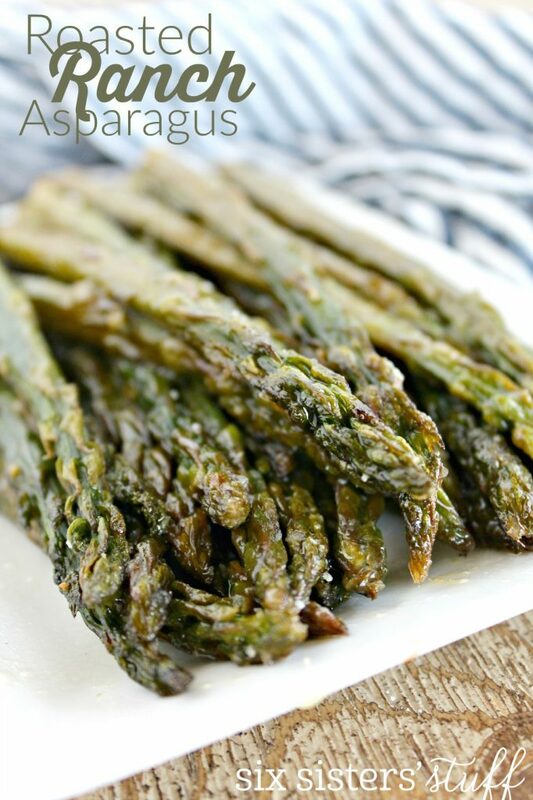 If you have never made asparagus before, this is the recipe to try! In a bowl, mix the olive oil and dressing mix together. 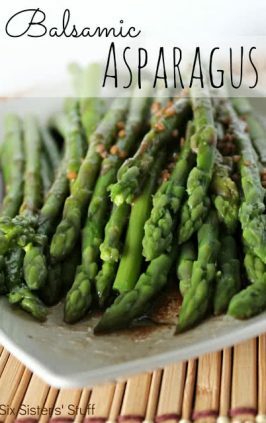 Cut off the hard ends of the asparagus (1 inch to 2 inches) Add the asparagus to the bowl and mix well. 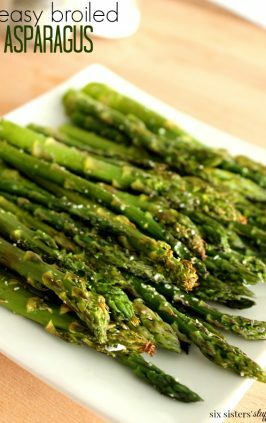 Spread the asparagus onto a baking sheet and cook at 425 degrees for 10 minutes. 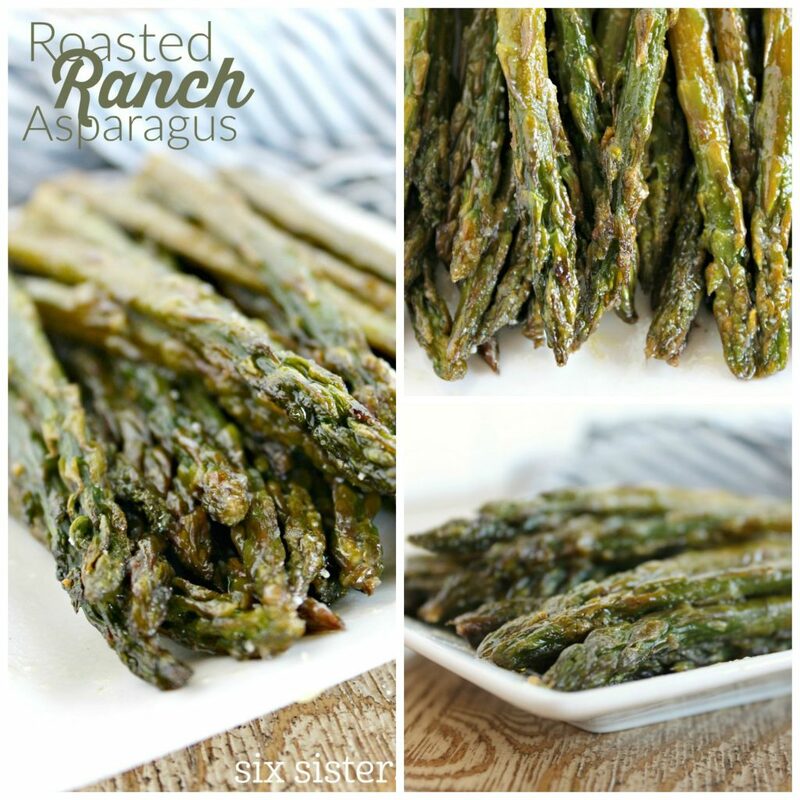 Check the asparagus to see if it is cooked all the way through. 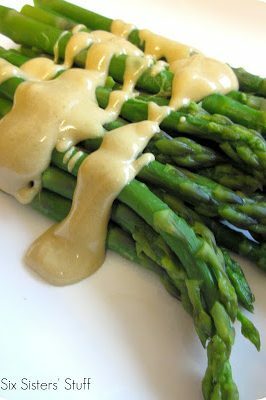 If it is thick asparagus you will need to cook it longer. Serve and season with salt and pepper if desired.